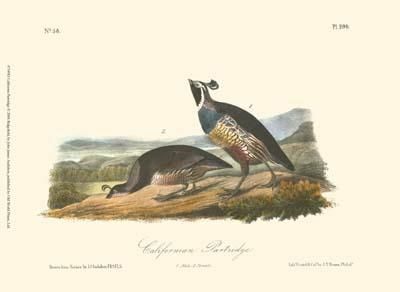 He spent several years researching to produce a book which included every species of bird in America. 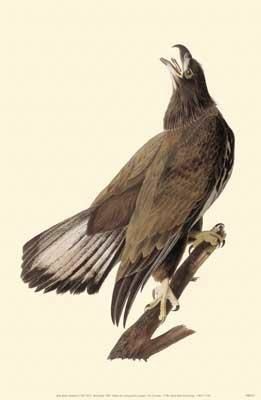 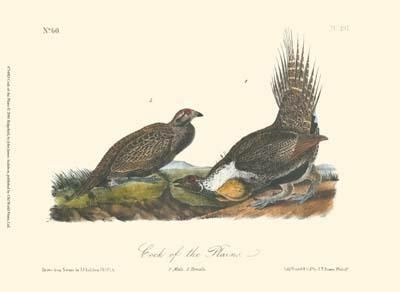 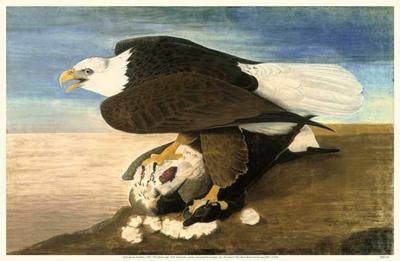 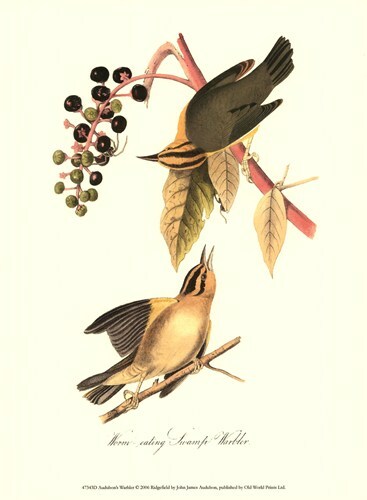 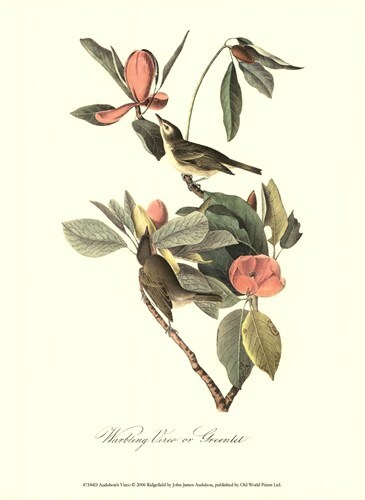 In 1827 he published the first of 87 portfolios of his Birds of America . 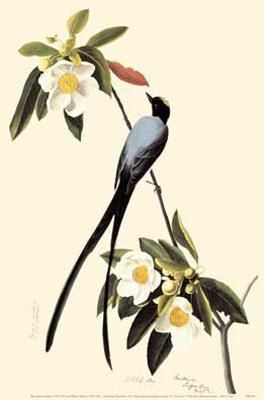 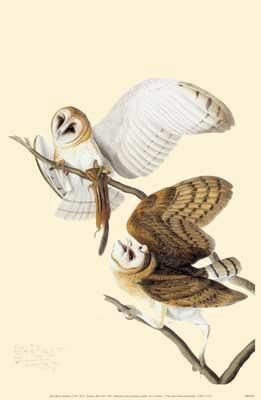 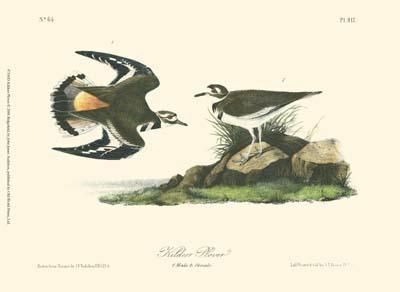 The National Audubon Society was founded in his honor in 1866 and is dedicated to the conservation of birds in the USA.